We are dedicated to enabling our clients to derive the greatest possible value from their digital presence and digital marketing activities. We bring together a team of senior marketing and design experts dedicated to growing your business online. 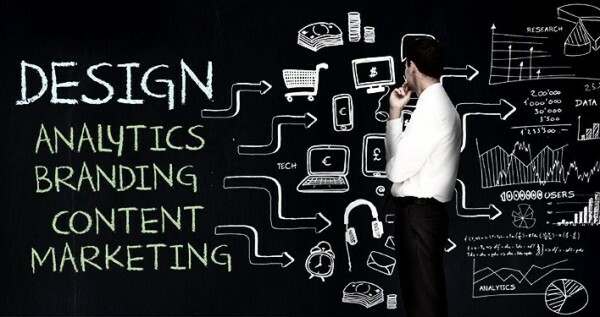 We develop and manage integrated marketing campaigns for major brands. We rely on commercial strategy, planning, search engine optimization, pay per click advertising, social media tactics, display advertising, creative web design, advanced analytics and reporting to support all clients and deliver results. We are experienced at full online marketing management, integration of campaigns, rebranding, repositioning, website refreshes, online marketing, PPC, SEO, Design, Development, Social Marketing, Display Advertising and more. Contact us if you’re interested in finding out more, or check out what we’ve done recently.